Central Board of Direct Taxes (CBDT) Chairman P C Mody has directed tax officials to shore up revenue collection without harassing taxpayers. The directives come at a time when the department is grappling to achieve the direct tax collection target. The income-tax (I-T) department has to collect Rs 4.2 trillion to meet the revised target this financial year. Business Standard has reviewed the internal letter sent to I-T officials. 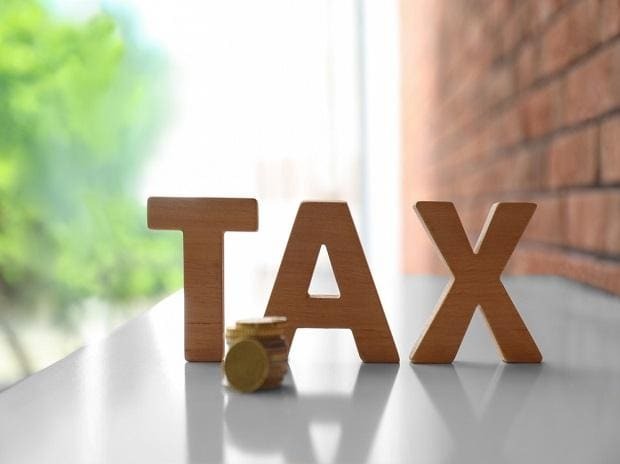 Sources said the CBDT chairman will hold a video conference on Thursday to review revenue collection and also to take stock of disposal of appeals before the commissioner of I-T.
About 841 such cases with claims to the tune of Rs 42,050 crore were stuck since April last year. The apex body wants the I-T department to clear high-value tax-dispute matters. Mody reiterated that timely delivery of the quality taxpayer services shall be another prime area of focus. For this, the tax department has to make continuous and concerted efforts to address and redress all public grievances within the prescribed time limit. The apex body also wants to bring in systemic reforms, especially to redress grievances of the small taxpayers such as — increased automation of the processes, e-filing, centralised processing of the tax returns and other bulk operations.